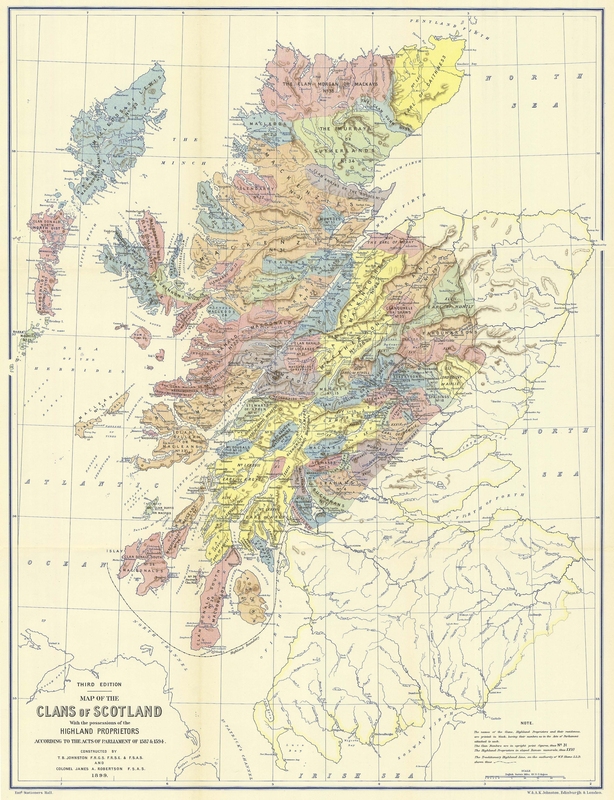 The Highlands of Scotland in 1750 by Bruce (presumed) and Andrew Lang (W. Blackwood & sons, 1898). From MS 104 in the King’s Library in the British Museum. Bruce, an official under Government, who, in 1749, was employed to Survey the forfeited and other estates in the Highlands (see the Clan Map [very large]). This Bruce also appears as a “Court Trusty,” or Secret Service man, who accompanies the spy, Pickle, to Scotland, in 1754. This entry was posted in Library and tagged Bookshelf, Jacobite Bookshelf, Maps on November 16, 2012 by dwwaddell. Æneas MacDonald, brother to Kinlochmoidart, the Paris Banker and one of the Seven Men of Moidart. Unfortunately, he was an unwilling participant in the rebellion and eventually “sold out” to the Duke of Newcastle on Oct. 26th, 1746. He did not die in the French Revolution, as many books report. The 1747 pamphlet The Trial of Æneas Mac Donald, Banker to the Pretender at Paris describes his trial on Thursday, December 10, 1747, at St. Margaret’s-Hill, Southwark, Surrey. A copy is at Armadale Castle. This entry was posted in Library and tagged Ascanius, Jacobite Bookshelf, Jacobites on November 5, 2012 by dwwaddell. The treatment of the Highland Regiment that was decoyed to London in Remarks on the people and government of Scotland (1747) a copy can be found at Armadale Castle (traditional home of the Chief of MacDonald of Sleat). This entry was posted in Library and tagged Events on November 4, 2012 by dwwaddell.